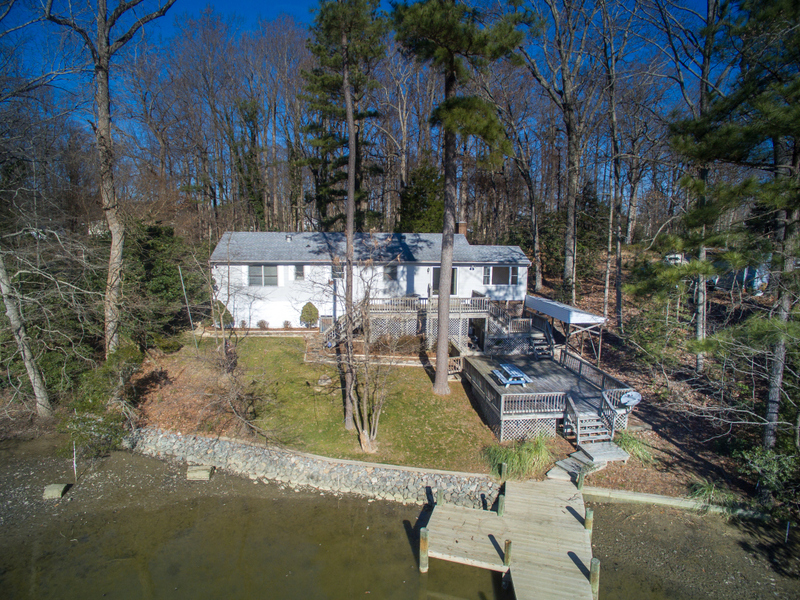 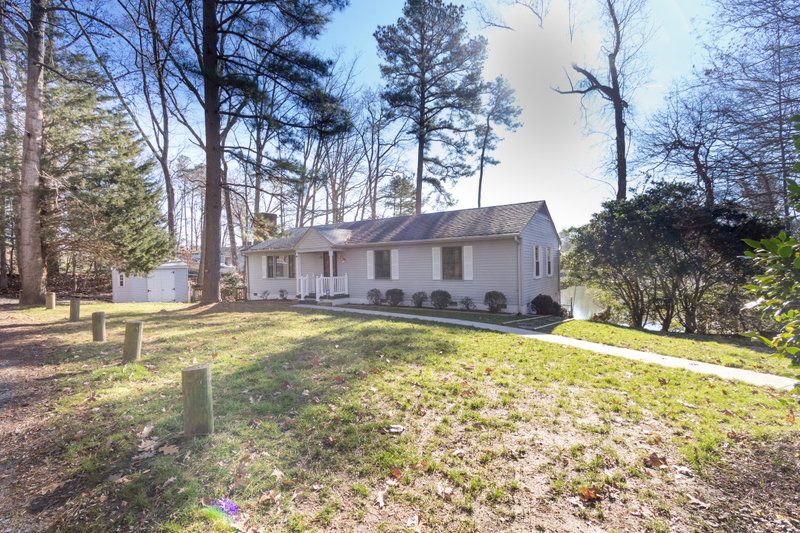 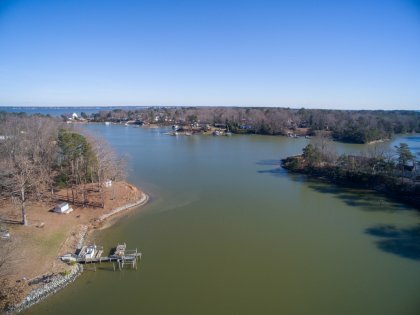 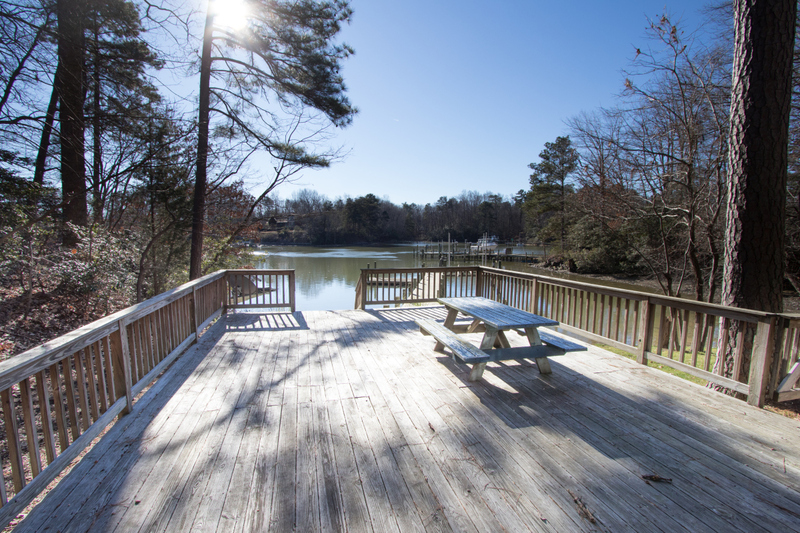 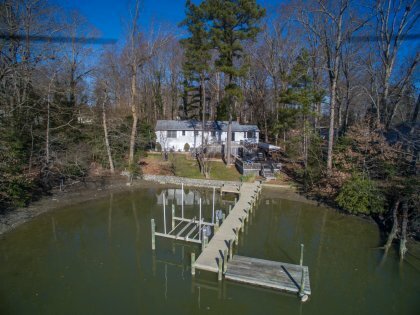 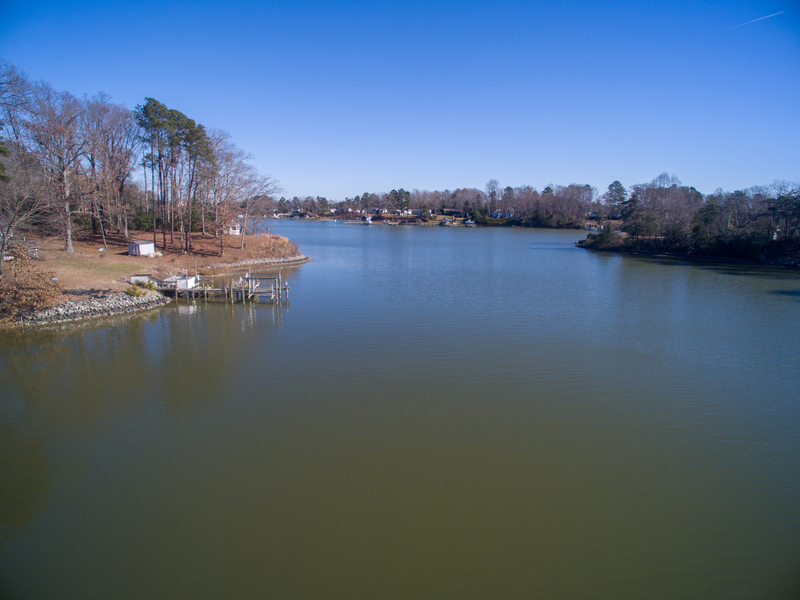 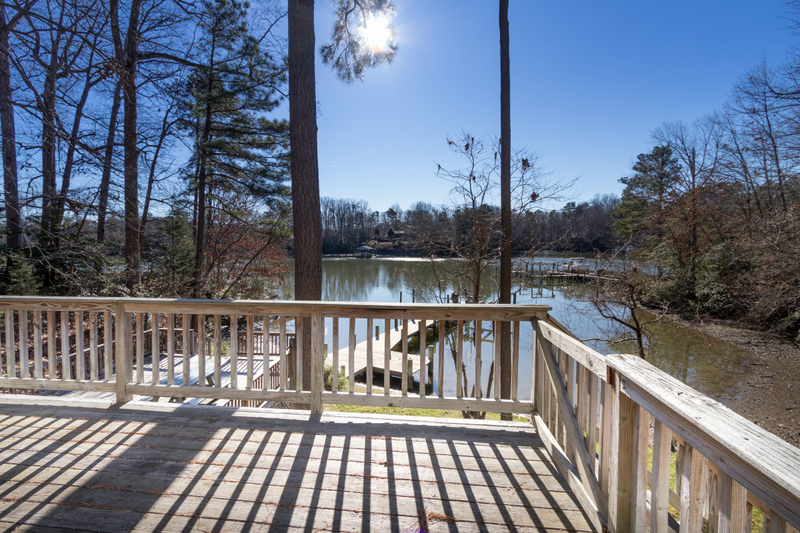 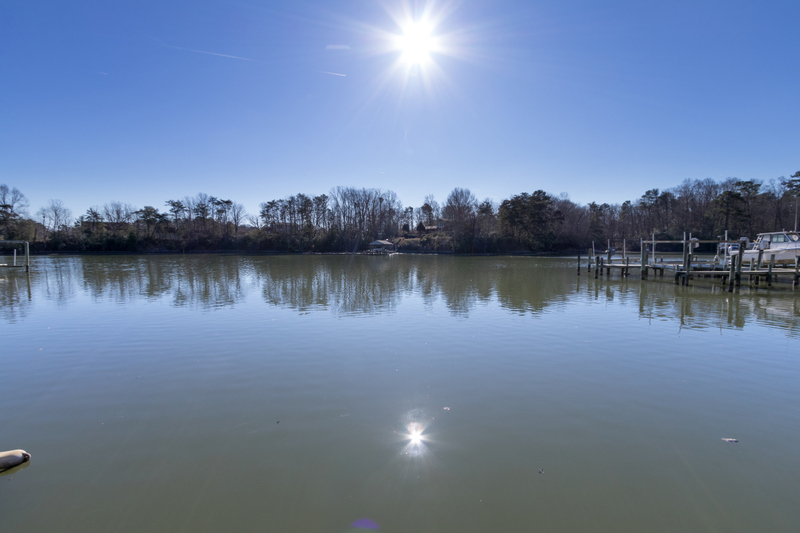 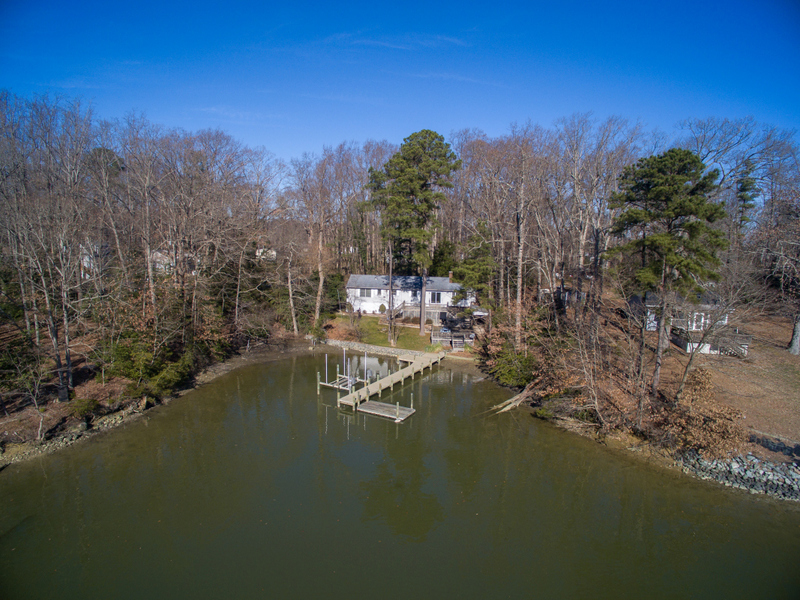 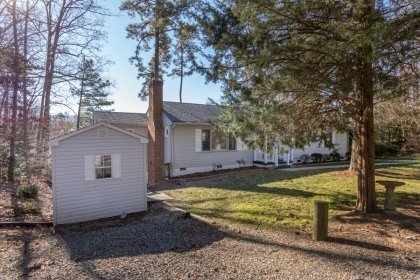 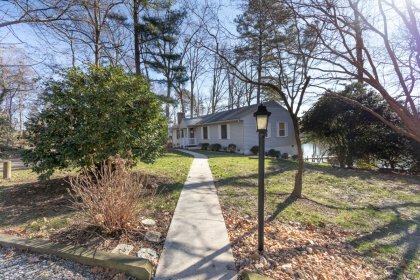 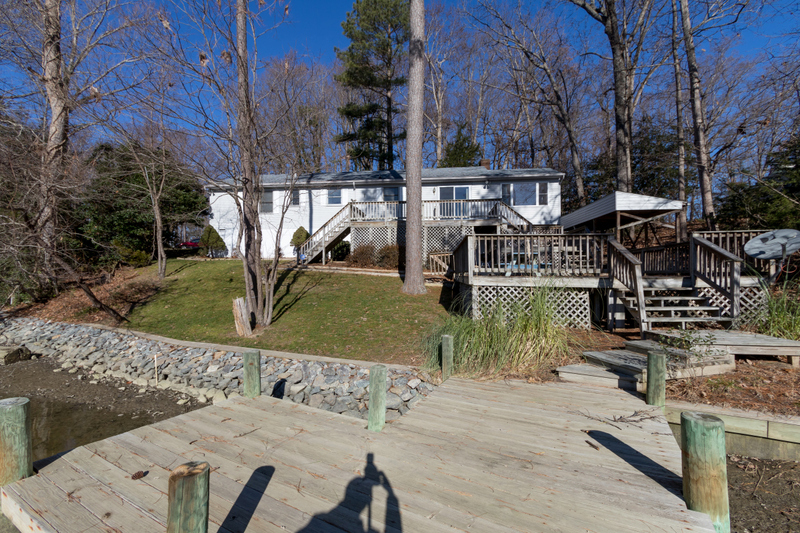 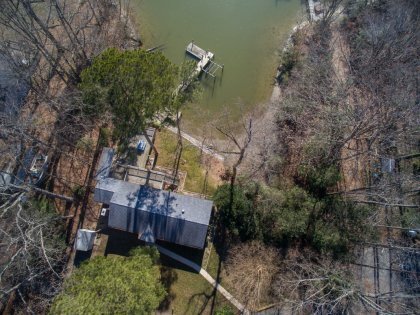 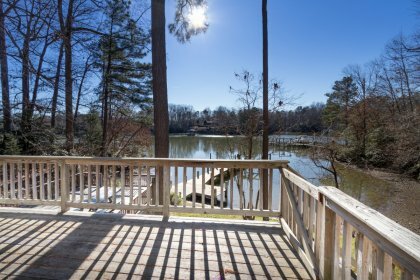 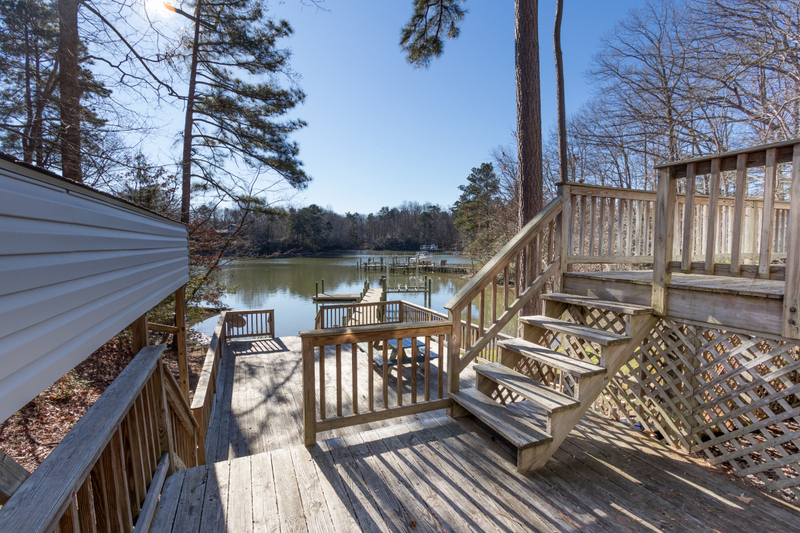 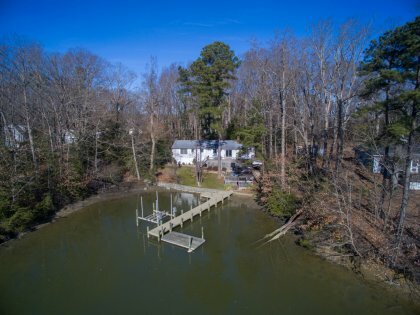 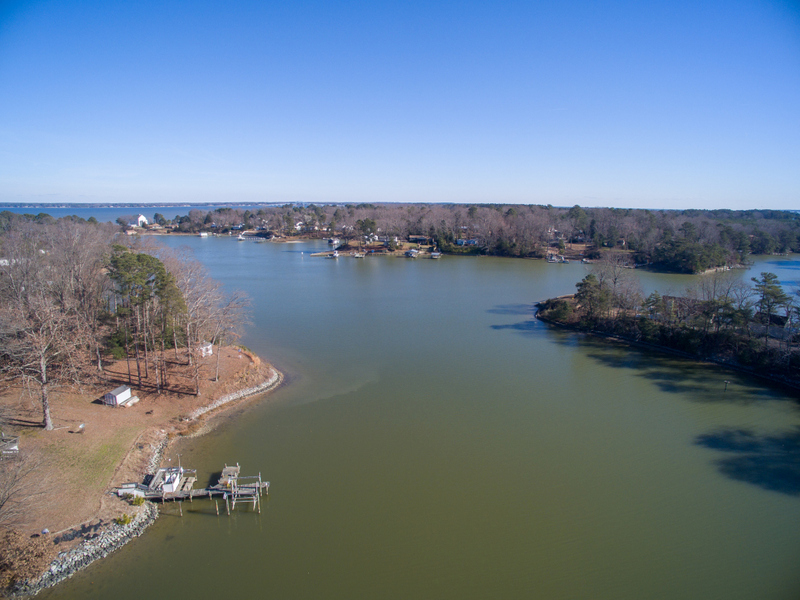 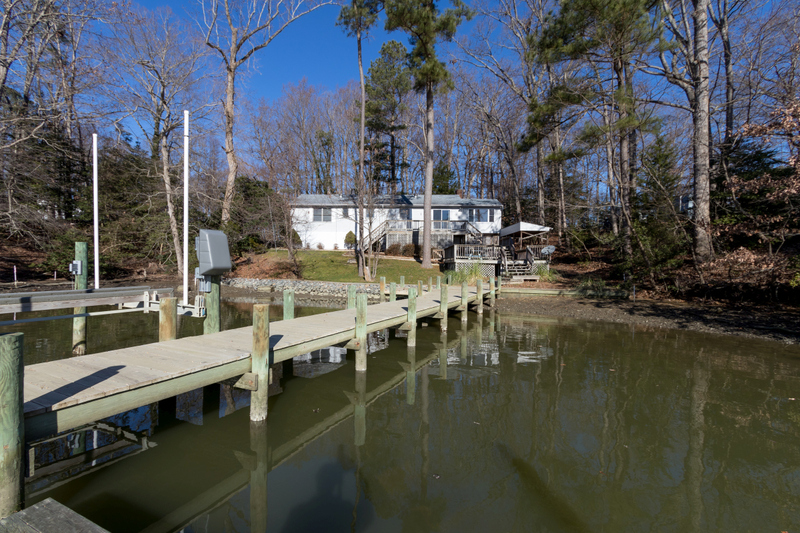 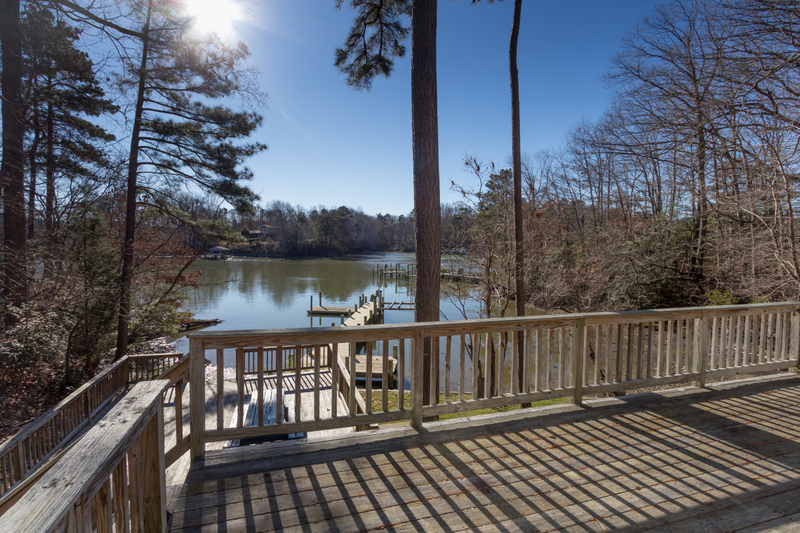 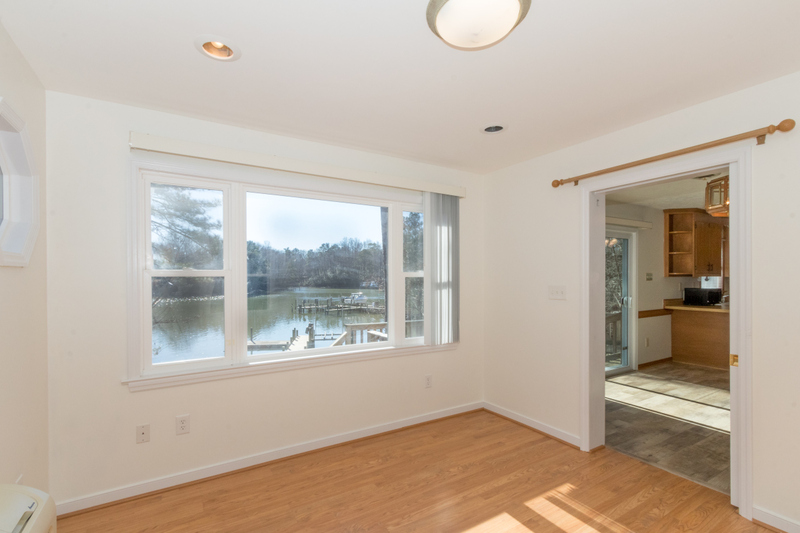 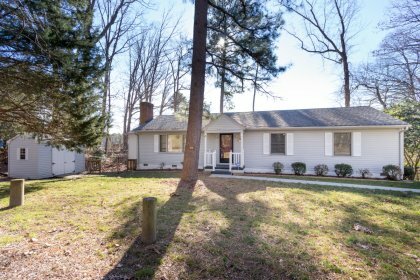 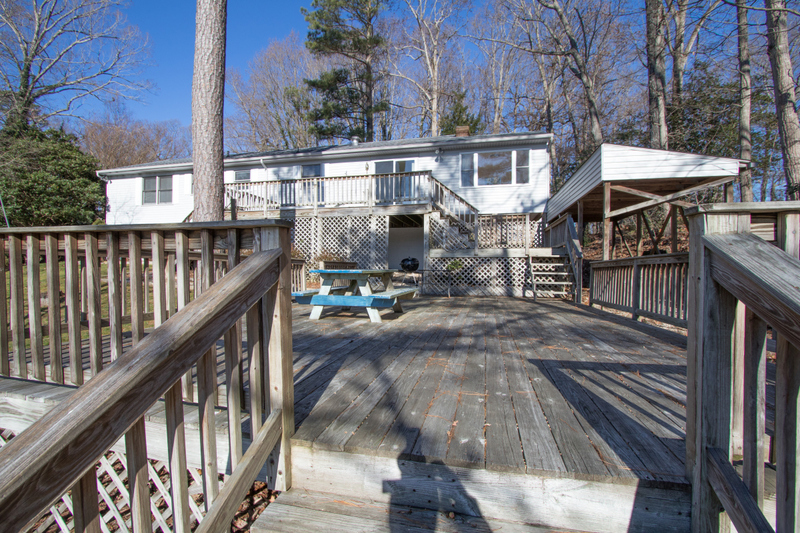 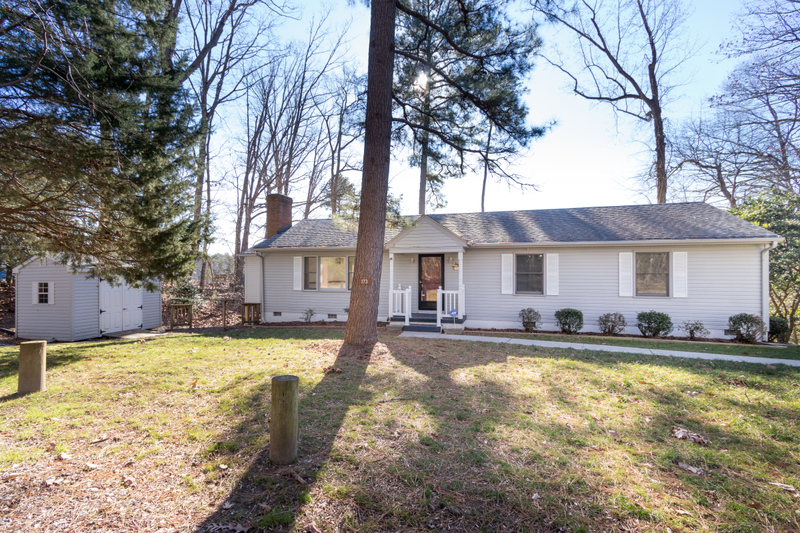 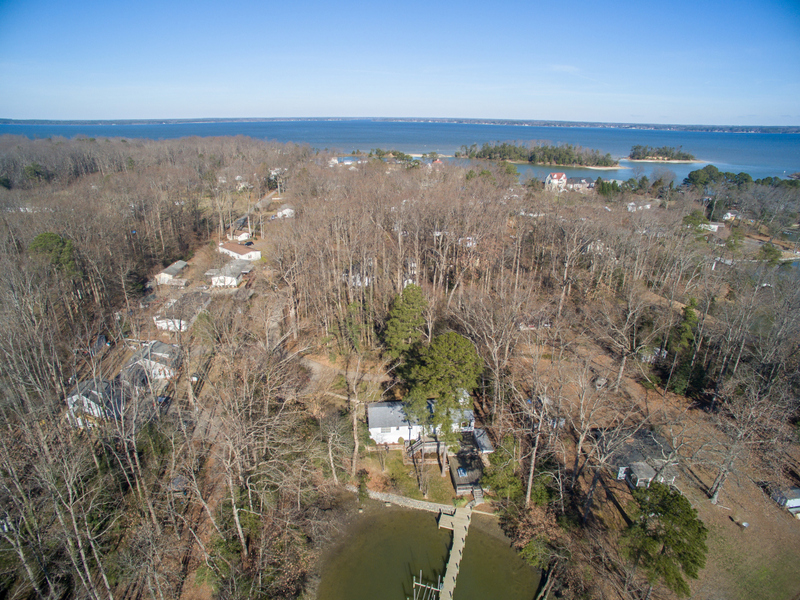 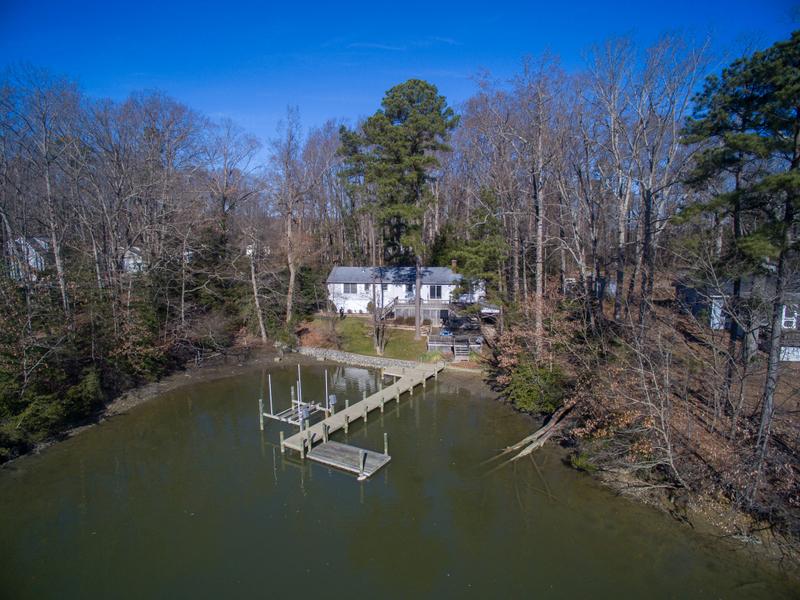 Enjoy the best of the Rivah at this fantastic waterfront home! Situated on the waters edge with AMAZING outdoor living space this home offers proximity to the water that is totally unique! 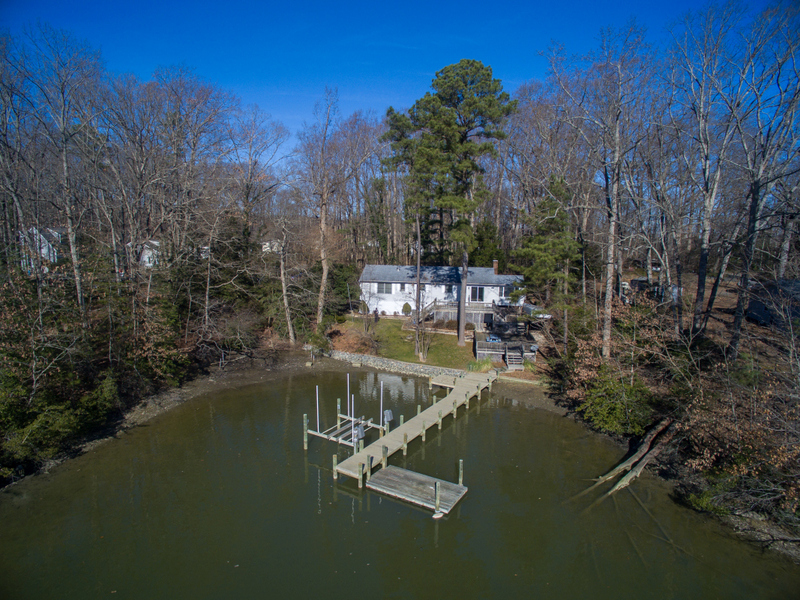 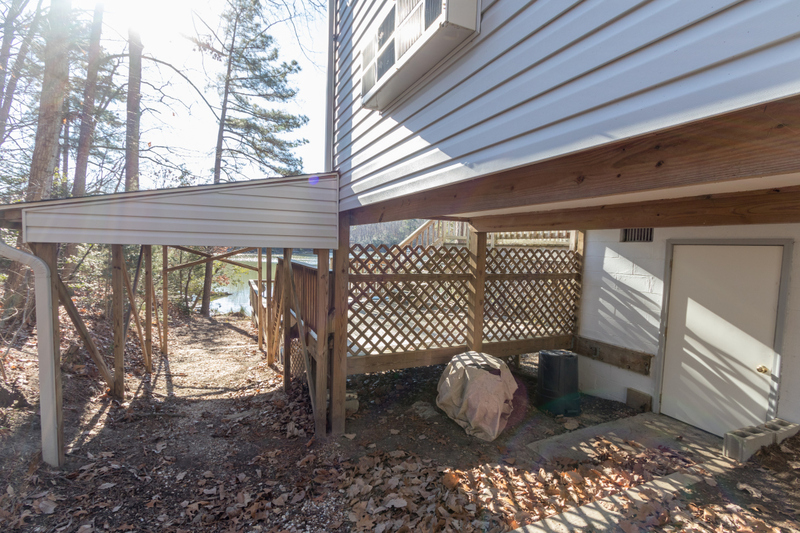 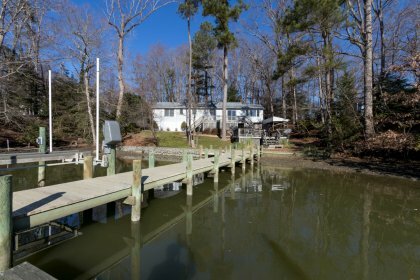 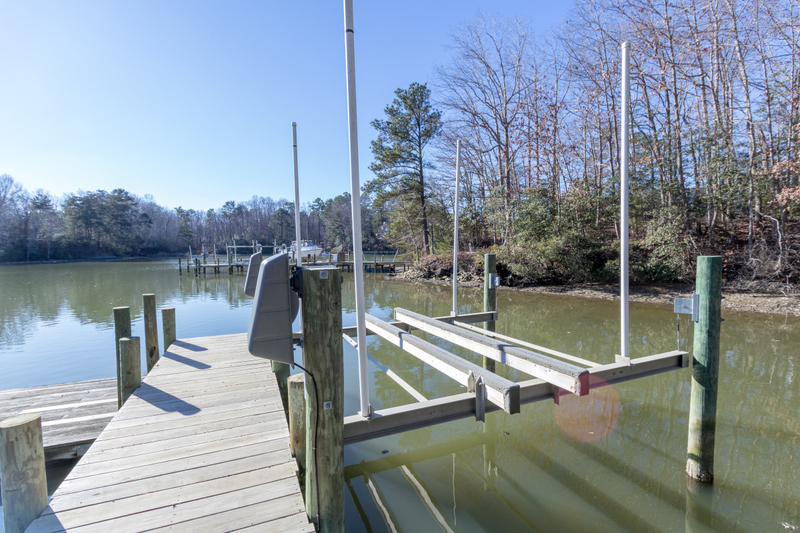 The home is elevated well out of the flood zone and has multiple cascading decks to a private dock with a boat lift and 3' MLW. 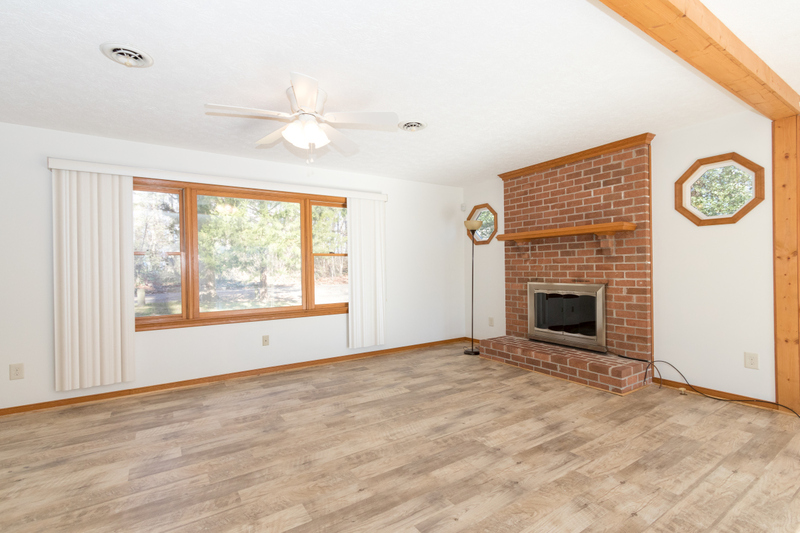 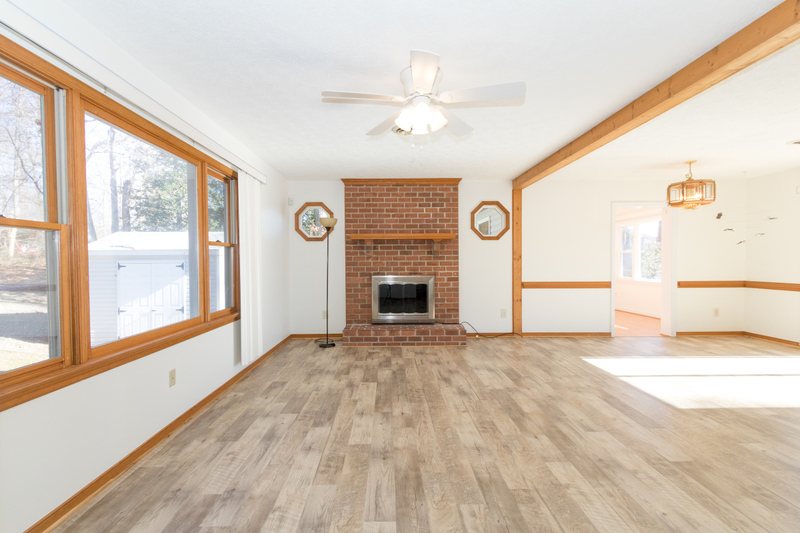 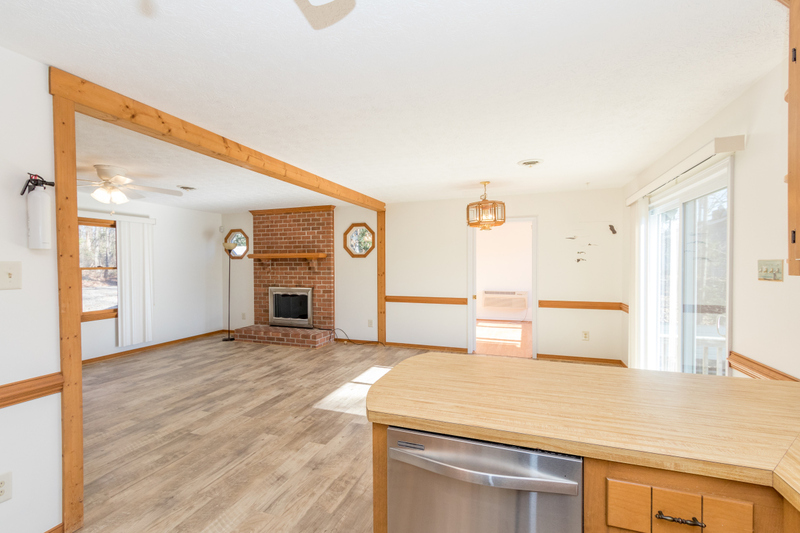 The home features an open floor plan that is wonderful for entertaining and spending time with family. The large living room has a fireplace and water views. 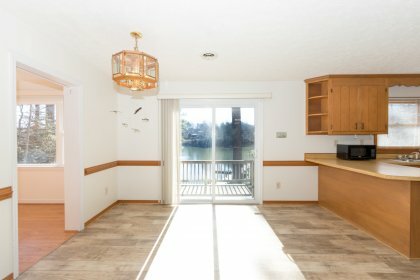 The dining area and kitchen are all open to the living room and also have water views. 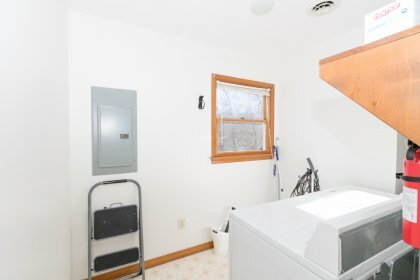 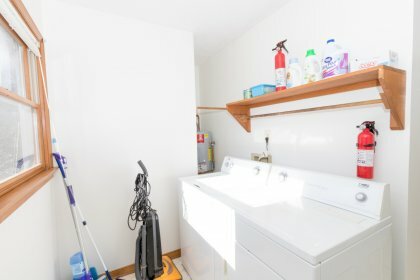 The kitchen sink has a window facing the water which makes doing the dishes after dinner a joy! 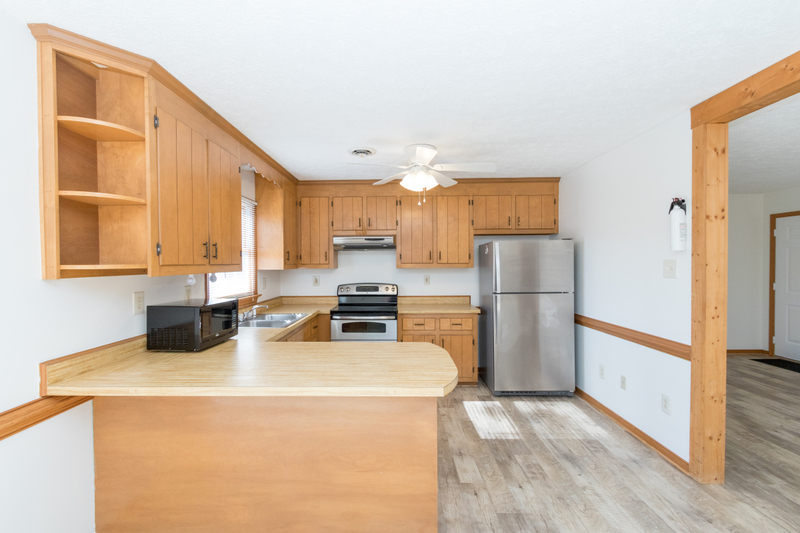 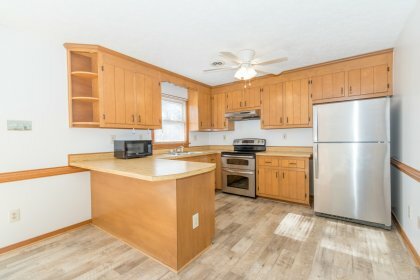 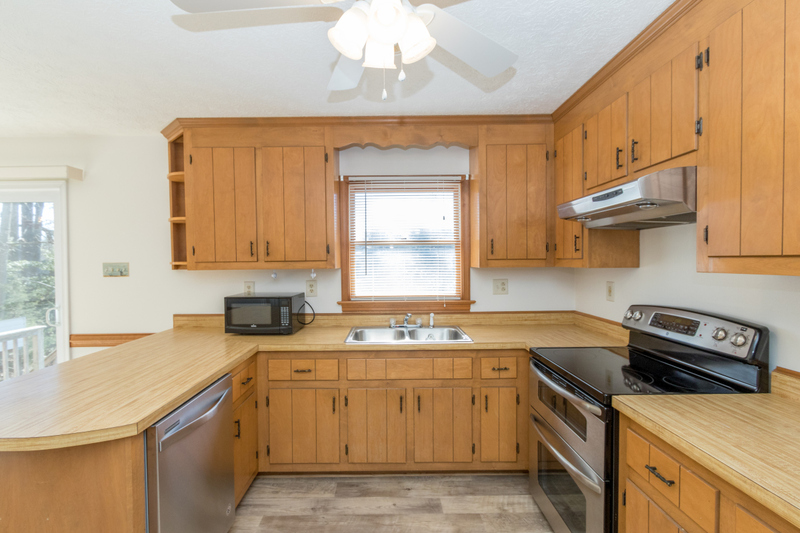 The kitchen has bar seating, stainless steel appliances, a dishwasher and a range with double ovens. The dining area is spacious enough for a large table. 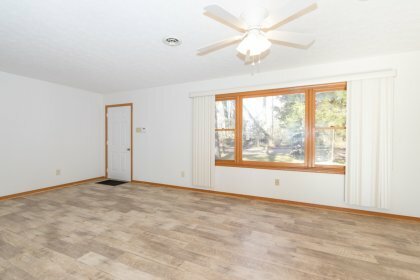 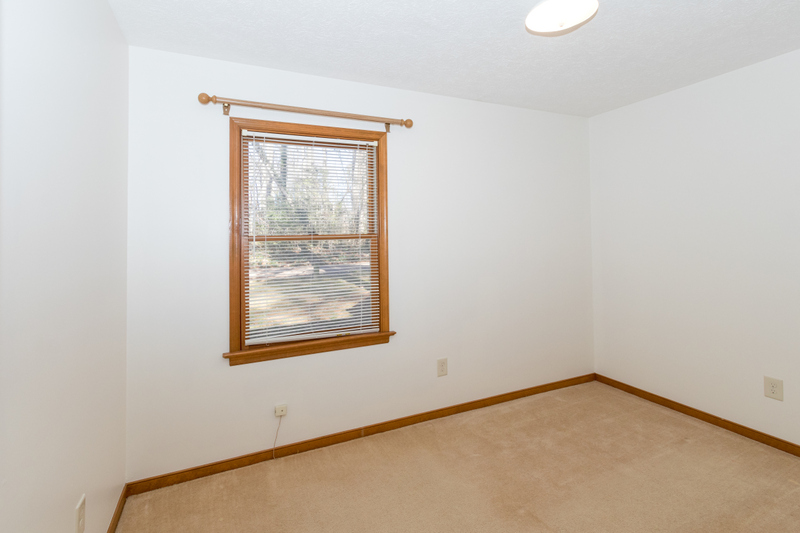 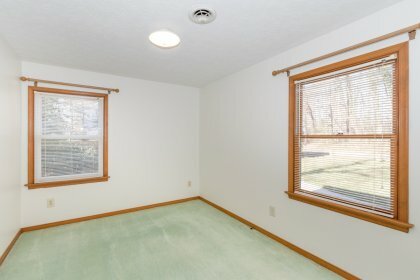 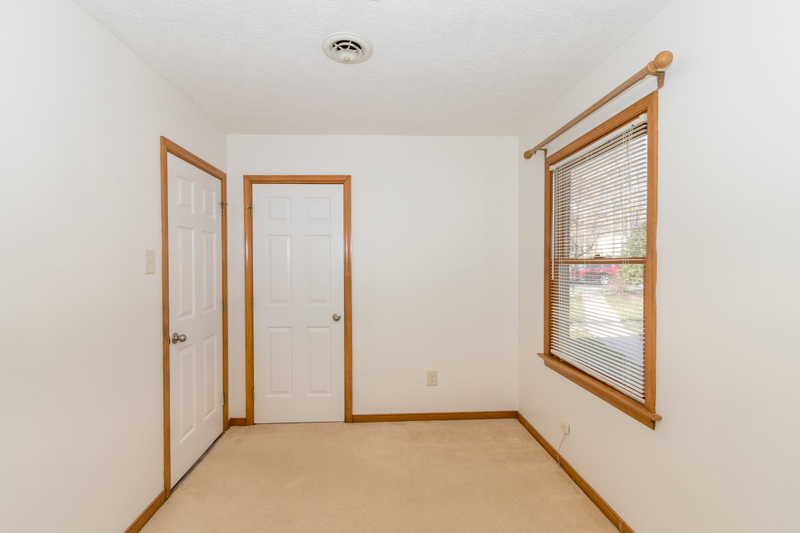 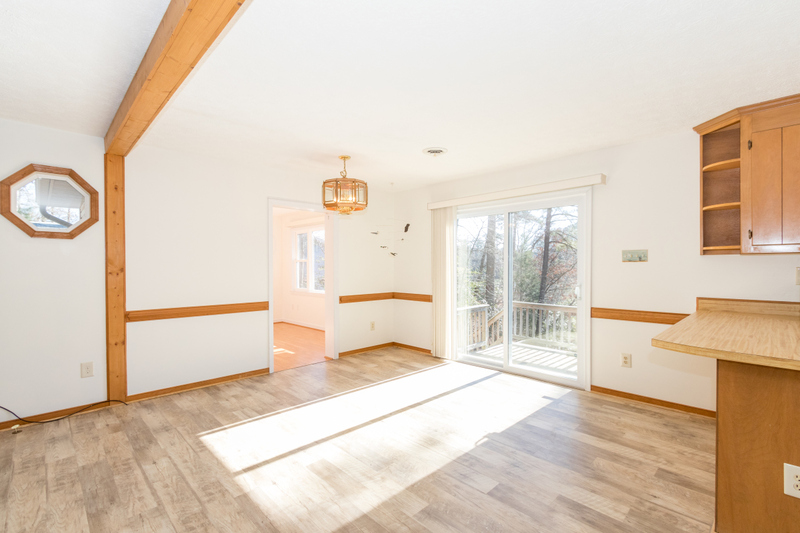 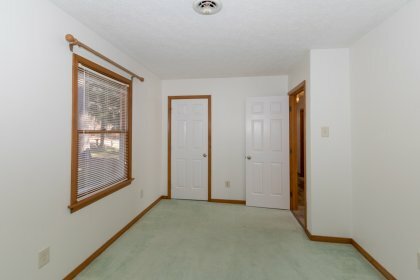 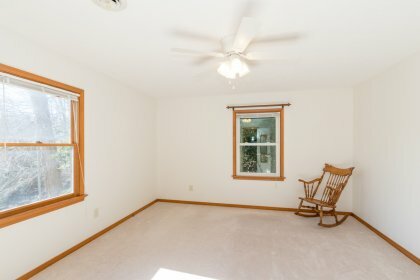 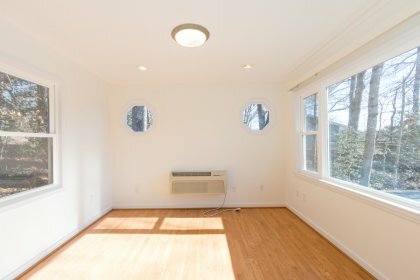 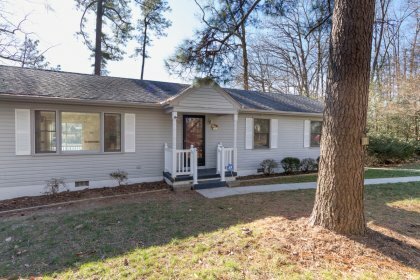 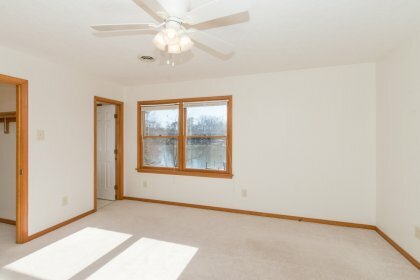 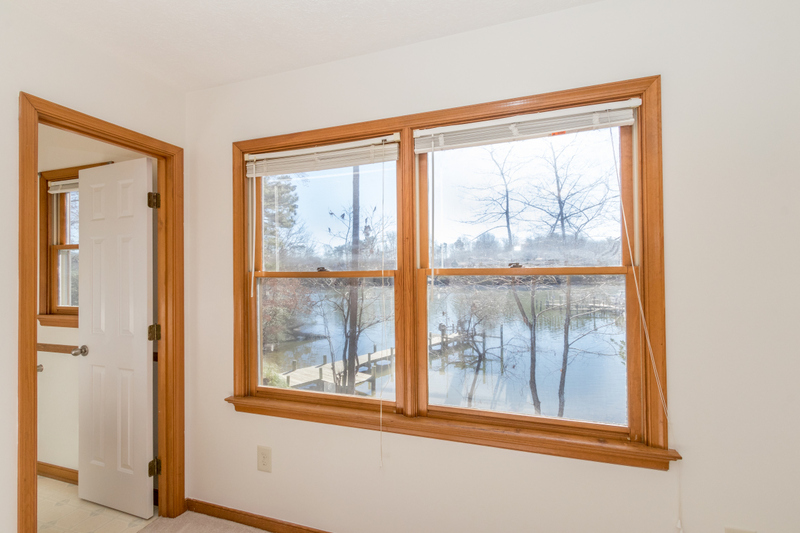 An office/sunroom is located just off the living area, has great views and could be used as an additional bedroom. The master bedroom is on the waterside, has a walk in closet, master bath and ceiling fan. House recently repainted. 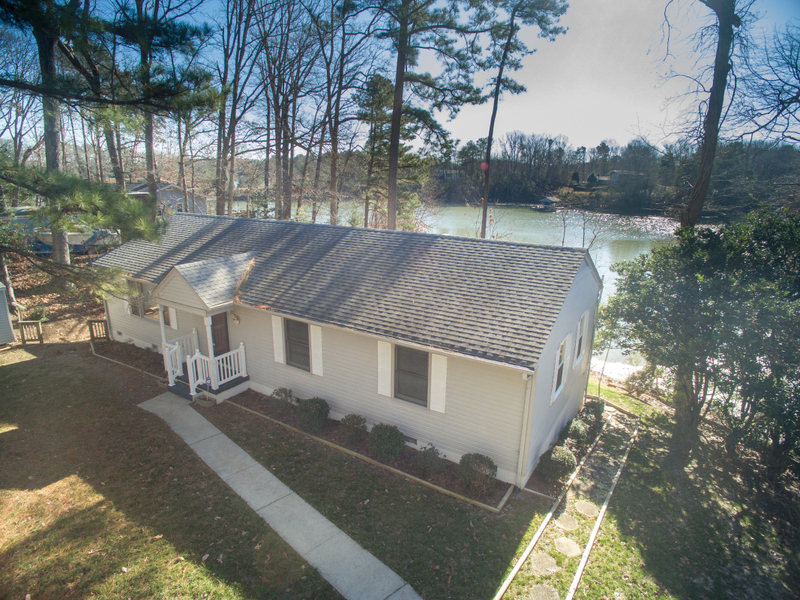 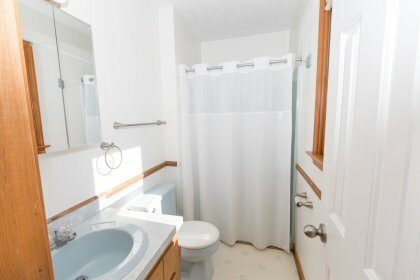 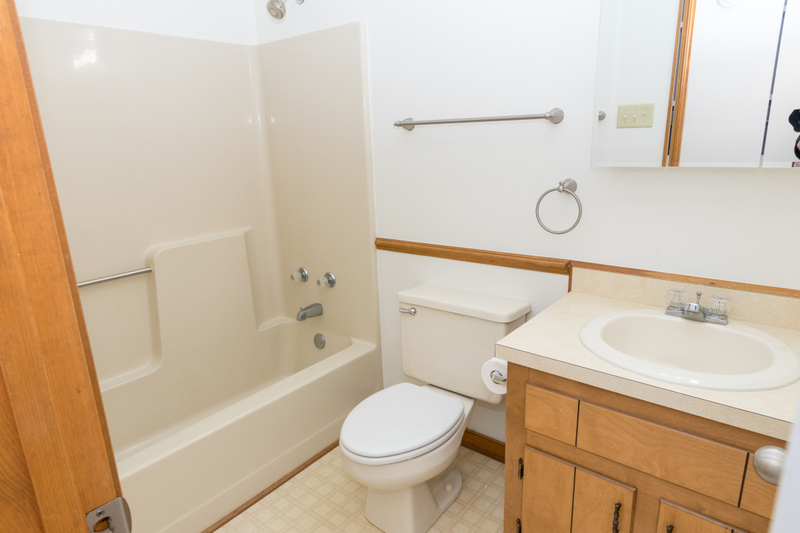 The home is completed by 2 guest bedrooms and a full guest bath. 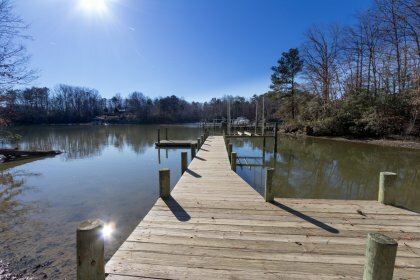 Meachim Creek allows quick access to the Rappahannock River and out to the Chesapeake Bay!